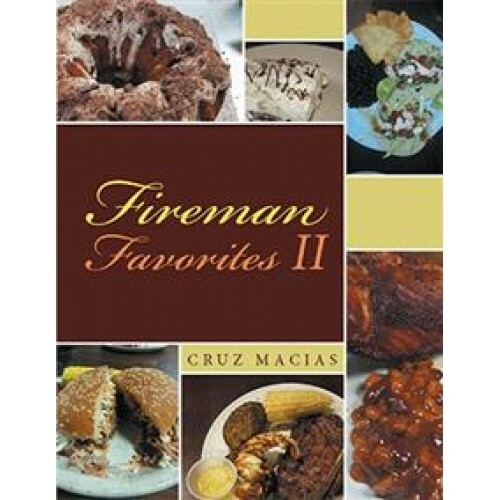 Cruz Macias Jr. created the Fireman Favorites Cookbook personally, with the fireman in mind.  It's for new and veteran firemen or anyone who loves food and wants to cook like a real fireman! His recipes take a busy fireman's schedule into account but especially people's passion for eating. So get your apron on and get ready to start cooking like a real fireman!